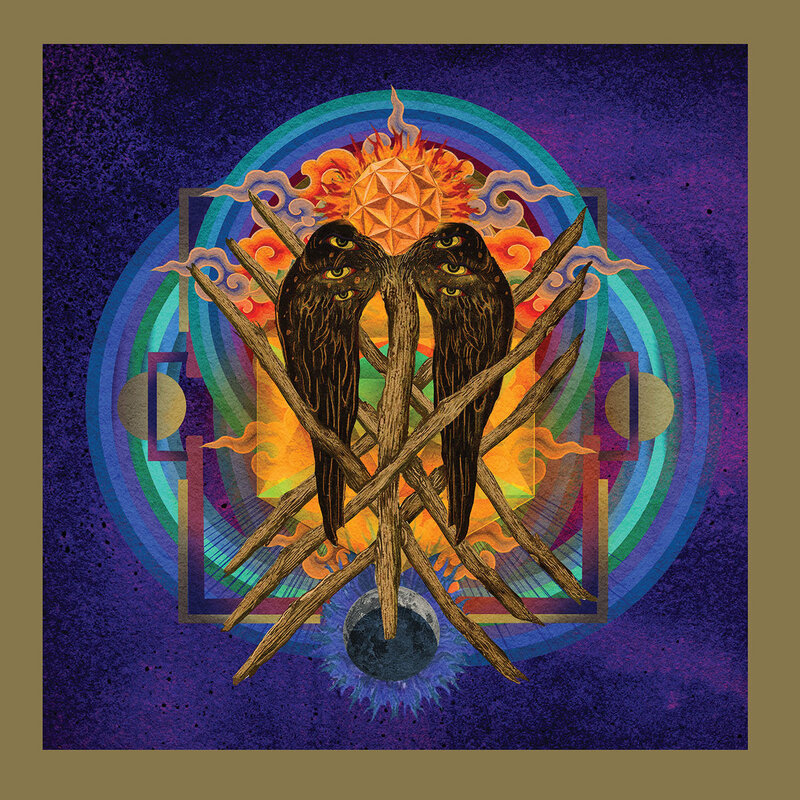 On June 8, Yob will release their eighth album Our Raw Heart via Relapse. The album is a continuation of the evolution they’ve been undergoing over the past couple of decades, from an ultra-heavy doom metal band to one that’s increasingly more spacious and melodic, with elements of psychedelia and other stylistic subtleties. The tracks the band has shared so far, “The Screen” and the title track, showcase the extremes of this point in their evolution, the former being one of their most intense dirges while the latter is more conventionally beautiful. Today, the full album is streaming via NPR First Listen, and it showcases the full spectrum of what Yob is capable of. Listen to the Yob Our Raw Heart stream here. Our Raw Heart follows 2014′s Clearing the Path To Ascend. Read our new feature, Out of the Ether: The shared experience of Yob.